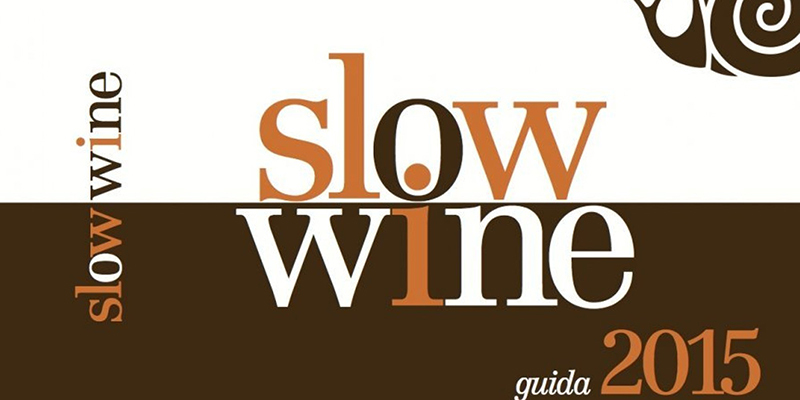 On Sunday 26th of October, at the Lingotto Expositions Centre in Tourin, during Slow Food’s Salone del Gusto, Fèlsina will receive its Slow Wine 2015 Chiocciola. In this occasion there will be the possibility to taste all of our wines, together with those from more than 500 wine producers from all the country. We remind you that the admittance will be 35 Euros, 29 if you’re already Slow Food members. Guests will be played with the 2015 guide, that gives you the possibility to purchase in 700 wine shop and cellars wint 10% discount.